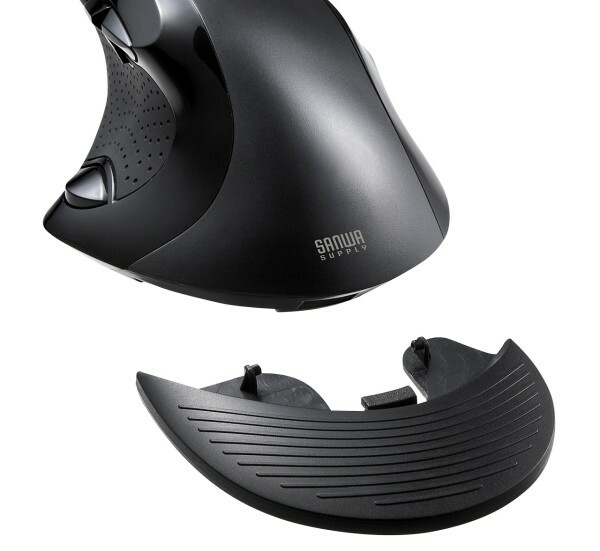 Sanwa Supply released two types of ergonomics laser mouses, ‘MA-LS24’ and ‘MA-WLS70’, which you can avail without any problems for your wrist and muscles. The cost of the former, with wire, is 5660 yen, the latter, without wire, is 5760 yen. 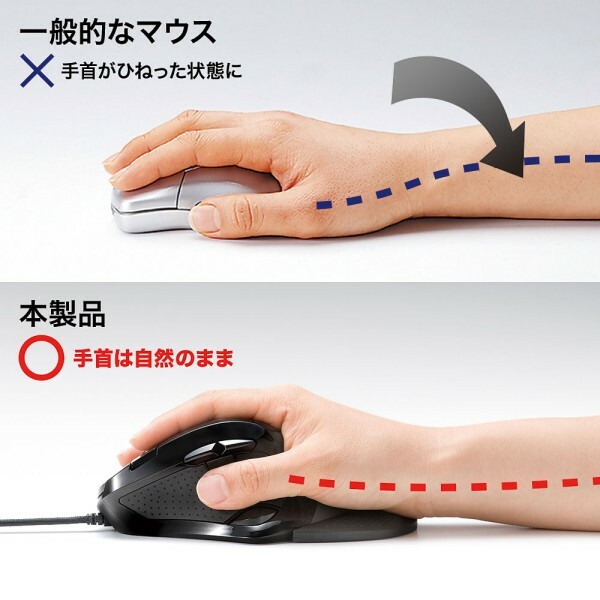 In the ordinary mouse, your wrist is entwisted while gripping it. To remain this, the possibility that muscle and ligaments around forearm are damaged is more. So it’s hard to use it for a long time. The most feature of it is that there is detachable wrist pad to mitigate this burden. This pad is easy to remove, so it could be adopted if you want to improve the efficiency. The appeal of the wire model, MA-LS24, is compatible with adjustable weight which is important for FPS. It has three weights, ergo you can adjust this weight in accordance with your preferable. Additionally, the speed of the cursor is set by six phases. 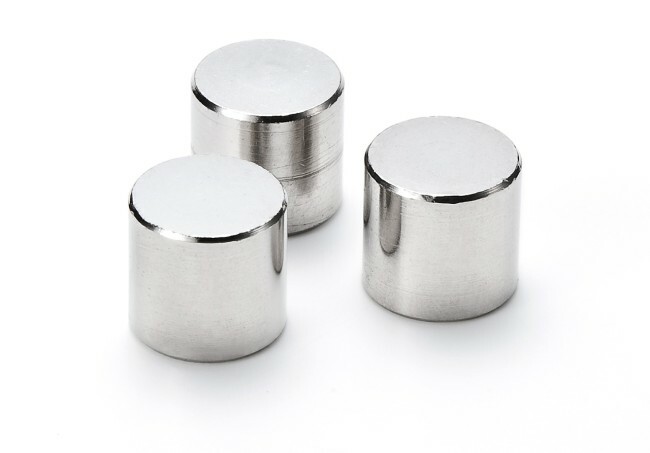 MA-WLS70, wireless model, is identical to MA-LS24 which is designed by human engineering. Of course, it also has a detachable wrist pad, therefore it’s good to mitigate the burden for your wrist and to bring everywhere. 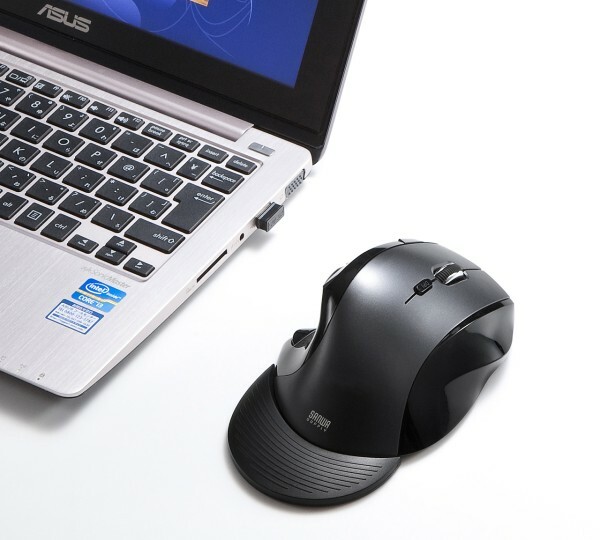 The connection is straightforward to insert USB dongle into socket, unlike a Bluetooth mouse which you need to set pairing, that’s all! It’s suitable for someone who feel trouble about cable, even though cursor’s speed has only four phases. 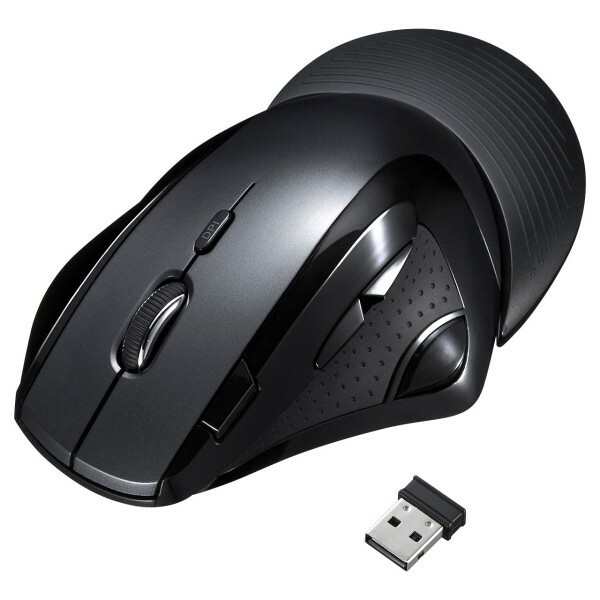 Either has the laser sensor system, so it’s convenient to use it without mouse pads differing from an optical mouse. Further, there’re nine buttons which control the browser, volume and so on, that the majority of users want. 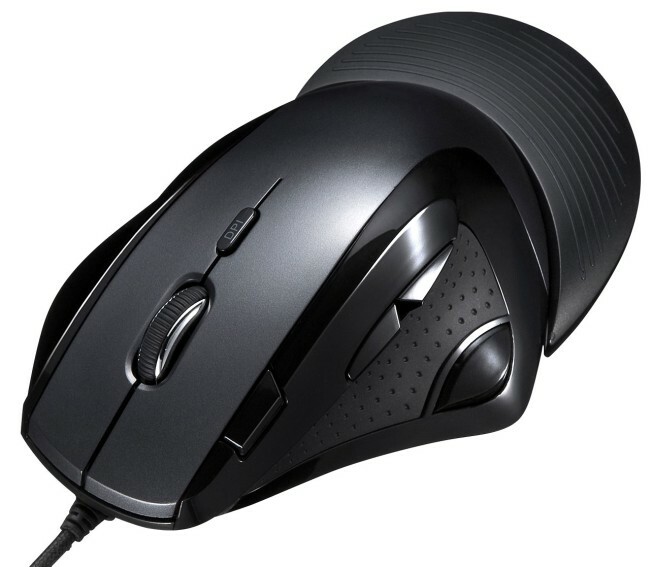 These new mouses appeal to those who use these for work and game.